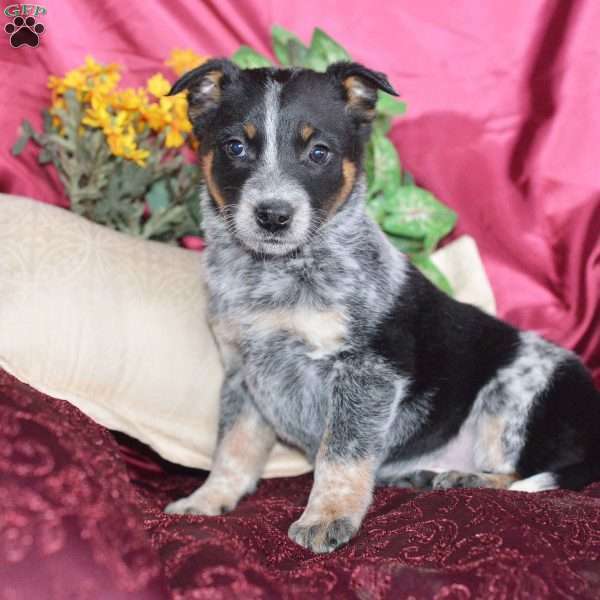 This is Lyla, a beautfully marked Blue Heeler mix puppy waiting for many new adventures! 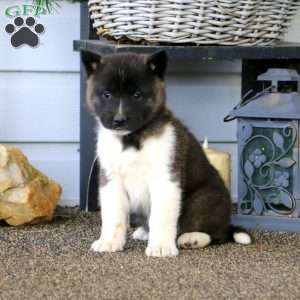 This young gal will make a great addition to your family! She is just waiting to join in on the fun in her new home and is up to date on all shots and wormer. 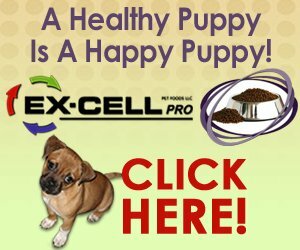 The breeder provides a 30 day health guarantee. Contact David for more information on this good looking girl with the pretty eyes! David Troyer is a breeder from Baltic, OH with a good looking litter of Boxer puppies. 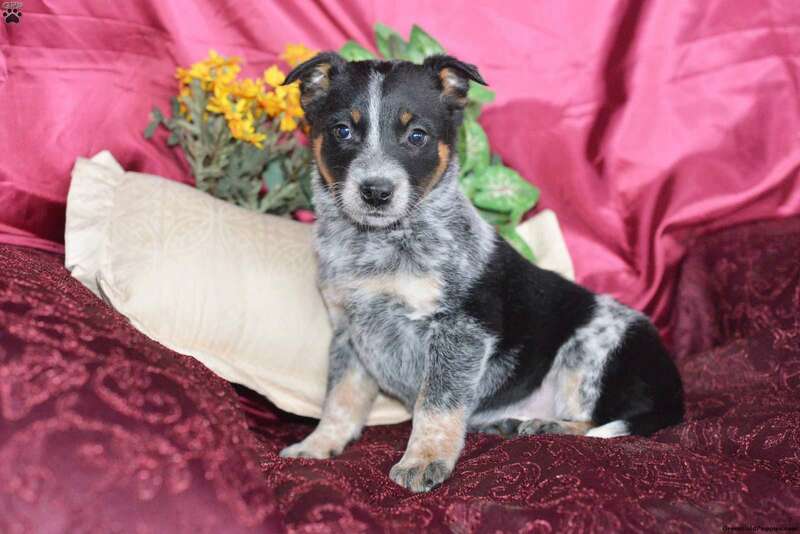 These good looking puppies will make wonderful additions to most any family. Contact David today to make an appointment to meet these cute pups!